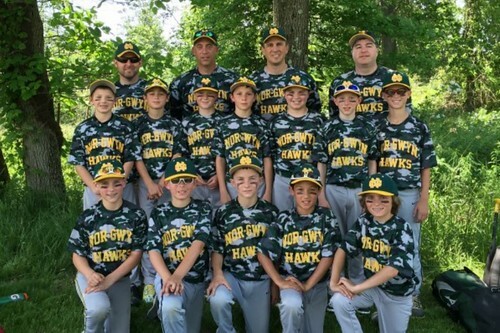 Nor Gwyn’s Tournament Team Program represents the highest level of competitive play in the Nor-Gwyn Youth Baseball Program. Teams are formed at the 12 year-old, 11 year-old, 10 year-old, and 9 year-old (& under) age categories, based on availability of players in these age groups. 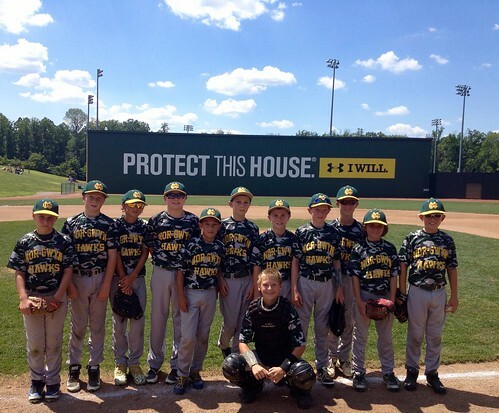 To be eligible for participation in the Tournament Team Program, a player must be actively registered in the Nor-Gwyn Youth Baseball Program and must have participated in a minimum of 75% of the scheduled games and practices of his/her Nor-Gwyn Youth Baseball team. The names of players who participate less than 75% will be brought to the attention of the Nor-Gwyn Tournament Team Coordinator and the respective Tournament Team Manager by the Nor-Gwyn Youth Baseball Commissioner. Please contact Jim Rittenhouse at [email protected] for additional information. Please click to to Register for a Tournament Team.